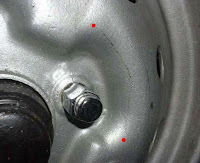 I recently read some comments about early (1970's) wheels flexing enough to eject wheel covers (full hub caps) when radial tires were first used to replace the original bias tires. This is an example of why it is important to know if your steel wheels are rated (designed) for radial tire use if you have an older RV that came originally with bias tires and are considering changing to radials. I think this is more likely to be an issue on old "classic" trailers but it is possible that there are some older (60's vintage and earlier) motorhomes that might have originally come with bias tires also, so this info applies. Note the crack between the two red dots. 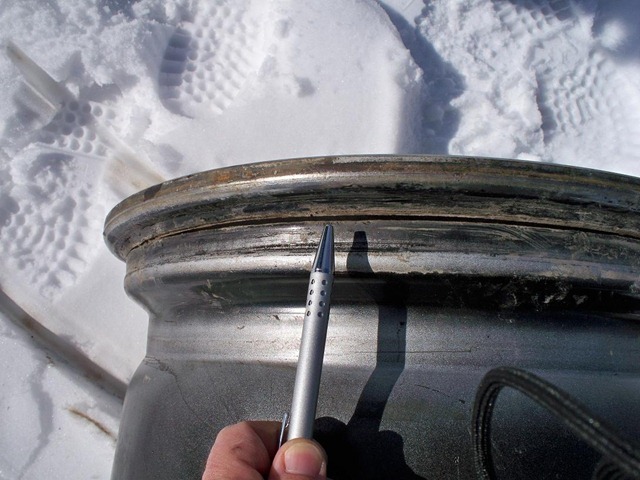 This is early sign of fatigue crack of the wheel disk. 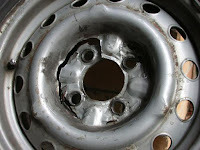 As far as I know most cast aluminum wheels made since the 80's are probably OK for use with radial tires but with the extra side loading seen with multi-axle trailers failure of aluminum wheels is possible too. I found an excellent video that shows the results of these forces at Keystone RV. Watch the section from time 0:46 to 1:07 and note that the tires on one axle bend inboard while the others are forced outward. This puts tremendous strain on both the tire and the wheel and may lead to failure of either or both parts. This type of failure may occur after the third or fourth set of tires. A side note on wheel failure. I have experienced wheel failure on my race car after about 3,000 miles usage but these were light weight multi 3 piece wheels with cast center and spun flanges that bolted together. Application on a relatively heavy car (Camaro) resulted in fatigue failure. Luckily we were doing magnaflux dye penetrant inspection and discovered the cracks when doing off-season re-build and not during a race. For many RV owners the contact information for their tires is easy to find, at least if their tire brand is made or sold by one of the 1st or 2nd tier tire companies. More about tire company tires in a moment. But what should you do if you have a tire question and you can't simply stop at your local tire dealer? 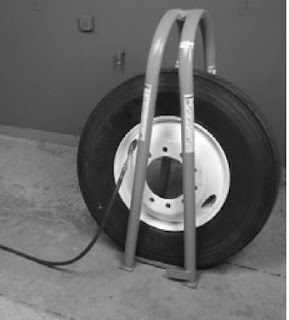 Recently I received a question from an RV owner who had suffered a couple of tire failures and the dealer he bought the tires from had retired and closed up shop. In his case a quick Google search and we discovered that a major chain store that has tire and auto service centers across the country carried the brand in question. 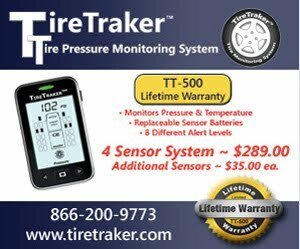 I think it is important to remember that in most cases the tire warranty is the responsibility of the tire manufacturer and not the specific tire dealer. 9. Americana Tire & Wheel - 574-522-9450 - http://www.americanatire.com/"
Keystone also does a very good job of covering care of tires in their "owners manual". Now there may be some exceptions such as a special Road Hazard warranty sold just by the dealership, but when considering the purchase of such a warranty it is important to review the policy and to understand who is backing the warranty. Modern Tire Dealer ("MTD"), a tire industry trade journal, in their Jan 2015 issue did an excellent job of covering market share. Now in general they split the market into two groups: Consumer tires (Passenger & LT) in one group, and Truck or commercial tires in the other group. So depending on the type of tire you are interested in you might be more interested in one group than the other. 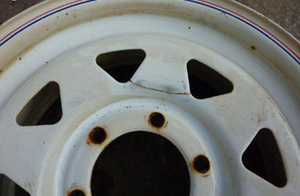 The bad news for many RV owners is that ST type tires are such a small portion of the tire market that they are not identified in the groups, but you might see your tire brand name in one or both groups. Tier 1 (major tire companies’ premium brands): Michelin, Bridgestone, Goodyear. Tier 2 (upper- and middle-market brands): Continental, Pirelli, Hankook, Yokohama, Toyo, Falken, Kumho, Dunlop, Cooper, Firestone, BFGoodrich, General. Tier 3 (value brands; all private brands): Nexen, Hercules, Multi-Mile, GT Radial, Mastercraft, Sumitomo, Big O, Cordovan, Delta, Fierce, Fuzion, Kelly, Nitto, Sigma, Landsail, Delinte, Kenda, Vredestein, Nokian, Sailun, Eldorado, Uniroyal. Tier 4 (low-cost brands): Atturo, Linglong, Goodride, Dynatrac, Warrior, Duraturn, Aeolus, Zenna, Starfire, Primewell, Federal. In a future post I will try and assemble contact information for brands listed without contact info above.